100 Story Building is a centre for young writers in Melbourne, using the writing, telling and making of stories as a tool to foster creativity and imagination. It doesn’t happen very often to the Australian Children’s Laureate, Morris Gleitzman, but late last year, Gleitzman found his work being assessed as ‘fit to print’ by a group of young editors, aged 10–12. Gleitzman was participating in 100 Story Building’s unique publishing program, Early Harvest. 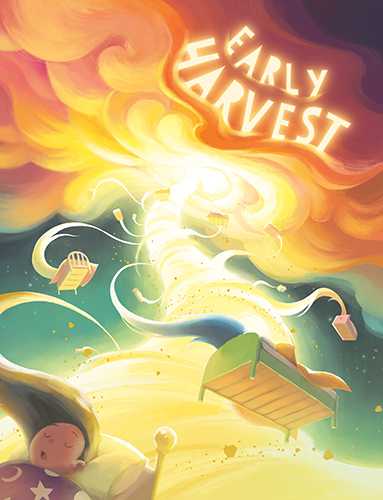 This program brings together a group of young editors in Year 5 and 6 to publish the annual children’s fiction publication Early Harvest which includes contributions by young writers and famous children’s authors. Each year, 100 Story Building enlists schools in areas of high need to participate in the program. Next an editorial board of young editors is selected. Under the mentorship of publishing professionals – editors, illustrators, designers and published authors – the students send out a call for submissions, commission illustrations, decide the cover, interact with designers and put the magazine together. For Early Harvest 7, six schools from Greater Dandenong participated in the program. The editorial board of 14 young editors selected ‘Dreams’ as the theme. The young editors received 150 submissions from young writers. Just as they were finishing, a surprise 151st submission arrived from none other than best-selling author and Australian Children’s Laureate Morris Gleitzman. Not ones to get celebrity-struck, the editors applied the same stringent criteria they applied to the children’s stories. Luckily for Morris, he made the cut but not before some careful consideration, discussion, feedback and edits! 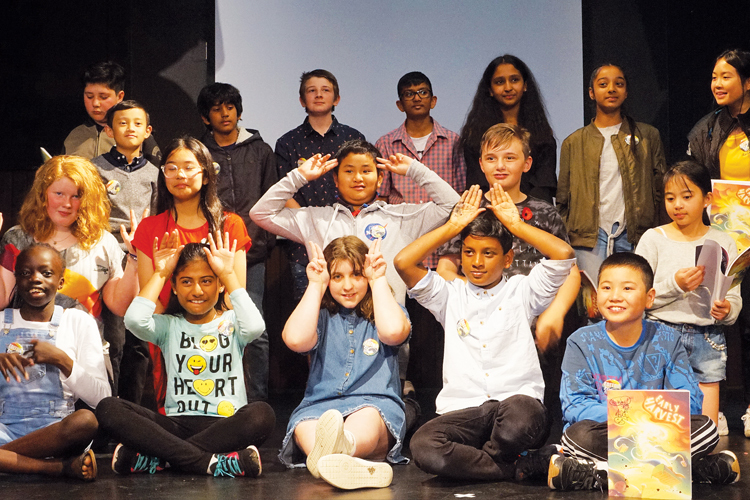 In the past, best-selling children’s authors such as Andy Griffiths, Terry Denton, Shaun Tan, Sally Rippin, Alice Pung, Maxine Beneba Clarke and more have participated in the program. Teachers have found the magazine a very useful tool to encourage reading in class. “It’s great having a set of Early Harvest Magazines in the classroom. My students love reading work from children their own age and using their ideas to create their own creative stories. They love the illustrations and the fact that all the stories were chosen by young editors and created just for them. I definitely recommend them in any classroom!” says teacher Renee Dare.